When I decided to get Andrea Pirlo’s book during the holidays, I know it had some great quotes and some incredible one liners, but I was wondering how good the book would really be. 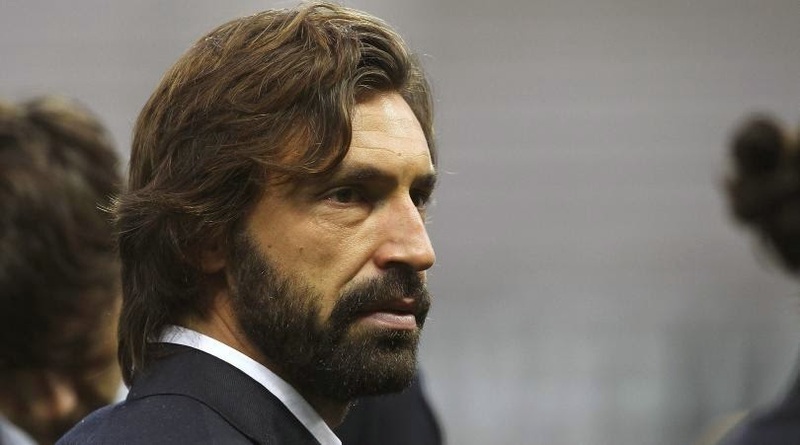 How much of Pirlo was on that paper and how much of the title was nothing more than an intelligent play on words. What I quickly discovered as I went through the pages of the book is that it almost felt like Pirlo was speaking to me through those pages. It felt real, and the experience of reading it was close to the experience of having him in my living room reading to me. If I closed my eyes for a second I could imagine him reading it out loud as I was reading it to myself. That was a sure sign that sitting down to read this book was a great decision on my part. I am always very skeptical of buying and reading player books, but this one was a real jam. He is a master of the game only because he has never stopped studying it and that comes across in his book. He is also self-aware of the persona he has created. He looks like someone who seems to be serious all the time and never indulge himself in a light hearted moment, he shares in his book how aware he is of that and how he uses it to his own advantage. As he talks about the clubs he represented, coaches he has played for or would like to play for, he comes across as a very loyal, funny and intelligent person. He is an extension of the coach on the field, and to think he was so close to play for Barcelona and Real Madrid at one point of his career. How much would that have changed him we will never know, but it is fun to wonder how he would have done playing for either of those teams. He also spends a large amount of time talking about his relationships with his teammates at the club and national team. For someone who comes across as introverted, he opens up in the book and gives us a glimpse of what it was like to be around him outside the practice grounds. He is a rebel in disguise and someone whose outward persona hides a joker and a prankster. His book is a true reflection of what he is calm, quiet and harsh exterior, but a soft, intelligent and funny interior. 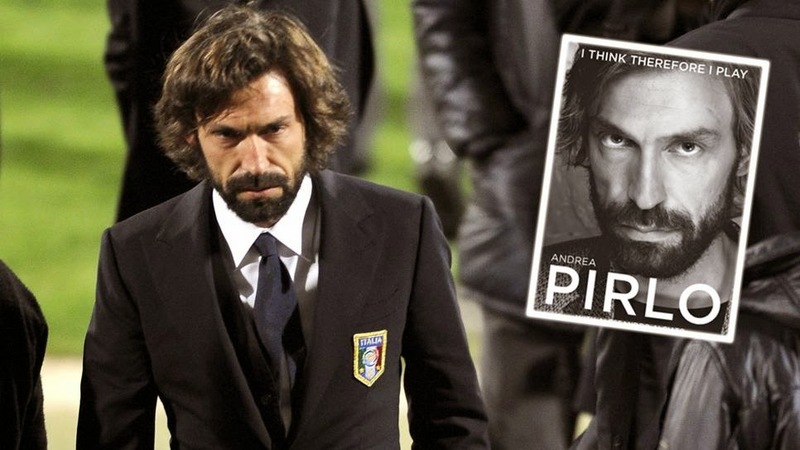 This is Pirlo in a book format, in its simplest form.